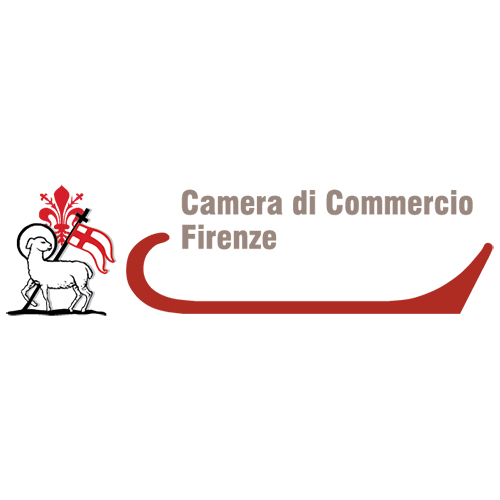 «Fair Didacta Italy, which is going to be held in Florence from the 27 to the 29 September, is a concrete example of the opening up to dialogue of the education and training Italian system. At a national level, all the operators, school members, institutions, associations and companies are engaged in a positive confrontation; while internationally, successful experiences coming from European countries can offer a cause for reflection and models for initiatives of this kind in Italy», the Minister of Education, University and Research (MIUR), Valeria Fedeli emphasised. 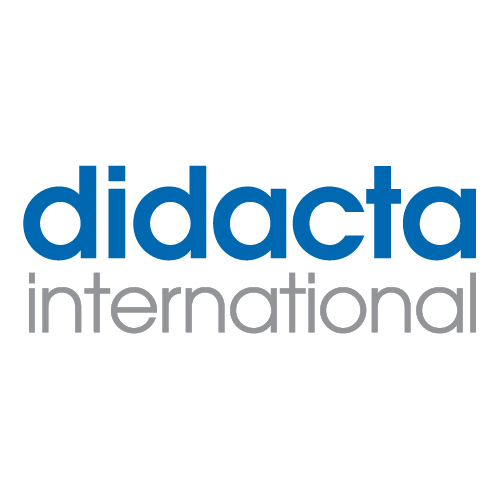 «Didacta will be a melting pot, a place to know and disseminate innovative didactic methods, exchange experiences and spread out good practices. We want this appointment to become a reference point in the education and training sector for all the Mediterranean area countries. Fair Didacta Italy represents the occasion to state that sharing means building up the Europe that we want», the Minister added during the presentation. The press conference to present the event was attended by the President of Didacta International, Wassilios E. Fthenaki; the President of Indire, Giovanni Biondi; the President of ITKAM (the Italian Chamber of Commerce for Germany) Emanuele Gatti; Florence’s Deputy Mayor Cristina Giachi; and the Regional Councillor for education of the Tuscany region, Cristina Grieco. The fair is going to have an exposition area but there will be also training sessions and workshops for teachers organised by Indire. «If we want to prepare our children to a deeply changed world, modernisation of the education system can’t wait any longer – Didacta international President, Wassilios E. Fthenakis stated – In order to give each child fair and equal education opportunities, we need a theoretical base, a didactic and methodologic approach, educational goals, principles of pedagogical action and also to rethink the educational path. To achieve these objectives, it is necessary to redesign the education system from the bottom-up, in order to establish a coherent educational process and overcome the problems related to school transitions. We welcome this challenge in a cooperative way, in this sense Didacta will give a significant contribution, being also a place for professional and practical exchange». «We want Didacta Italy to be an international exhibition, but also a chance for debate, and confrontation on technological innovation, new perspectives for education, training and school-work alternation – the President of Indire, Giovanni Biondi commented – There are many organisations trying to understand, in many ways, the ongoing changes in education. For this reason, we will also talk about educational environments, evolving form the lecture-based to the student-centred model, representing a kind of Copernican revolution for the school system». 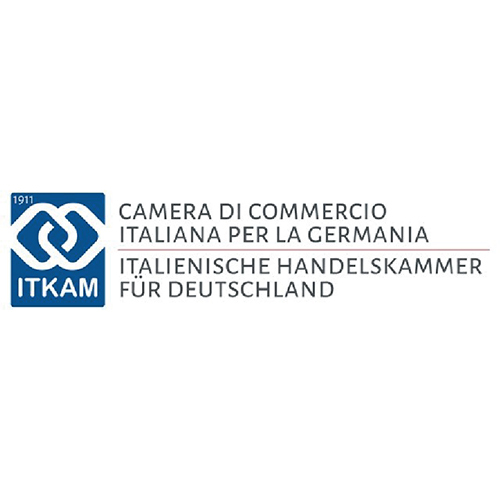 According to the President of ITKAM Emanuele Gatti: «Didacta Italy will be the occasion to strengthen trade between Italy and Germany, in this case not only commercially but in terms of know-how exchange between the Italian school-work alternation sector and the German dual education system». 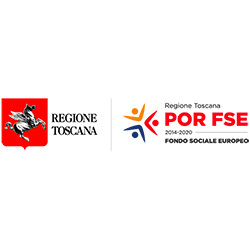 «Thanks to this fair – emphasised the Deputy Mayor of Florence Cristina Giachi – the debate aimed at fostering learning becomes a concrete action. The exhibition dimension represents the shift from the theoretical debate to the practical involvement of all those who actually create the best conditions for training». 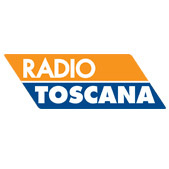 «All regions will participate in Didacta Italy as part of the Techno-structural stand – The Councillor for Education of the Tuscany Region Cristina Grieco said – The event welcomes a broad participation because it is not just a fair but also a great occasion for reflection, exchange and mutual influence, and therefore of growth for the education and training system. An opportunity we strongly needed». 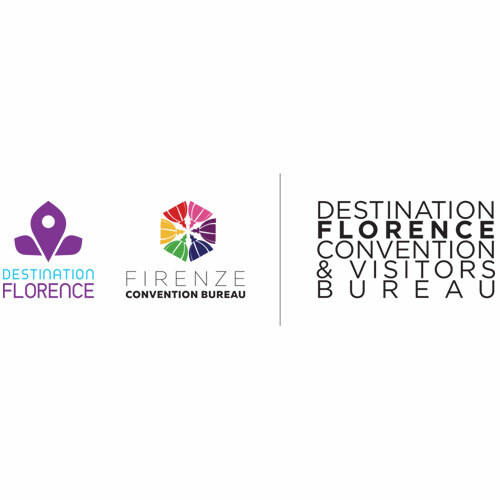 For the first edition of Didacta Italy, an exhibition area of ​​15,000 square meters will be available for 150 Italian exhibitors and 20 institutional and associative exhibitors, with areas dedicated to workshops and seminars. The event will be attended by over 3,000 teachers, 5,000 visitors, 500 business operators in the industry and 50 selected foreign buyers. 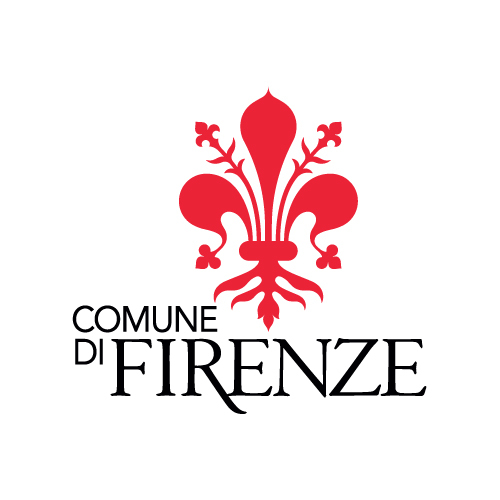 The programme includes over 60 events including workshops and seminars, five technical halls with 200 seats each, a series of events distributed in different areas of the city of Florence, and events dedicated to students and families in particular, set in squares, historical palaces and parks. 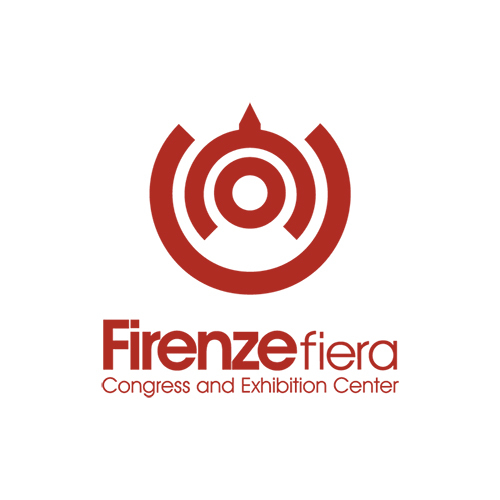 Fiera Didacta Italy is organised by Florence Fair together with the main institutions of the territory (Tuscany Region, Florence City Council, Florence Chamber of Commerce) and Didacta International, with the support of the Italian Chamber of Commerce for Germany (Itkam) and Florence Convention & Visitors Bureau. 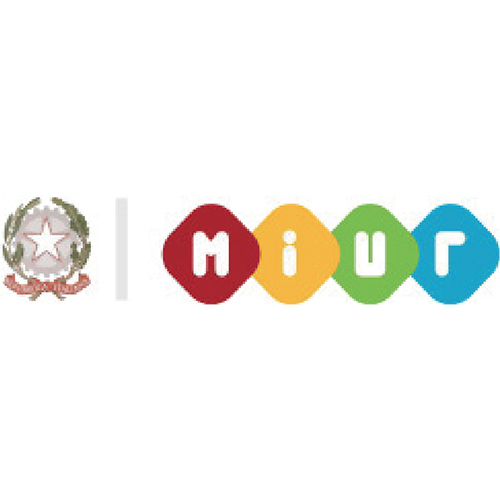 Fair Didacta Italy is sponsored by the Miur; the European Policy Department of the Presidency of the Council of Ministers; the Embassy of the Federal Republic of Germany in Italy; the Italo-German Centre Villa Vigoni; Unioncamere, the Italian Union of Chambers of Commerce, Industry, Handicrafts, and Agriculture; and Assocamerestero, the Association of Italian Chambers of Commerce Abroad. 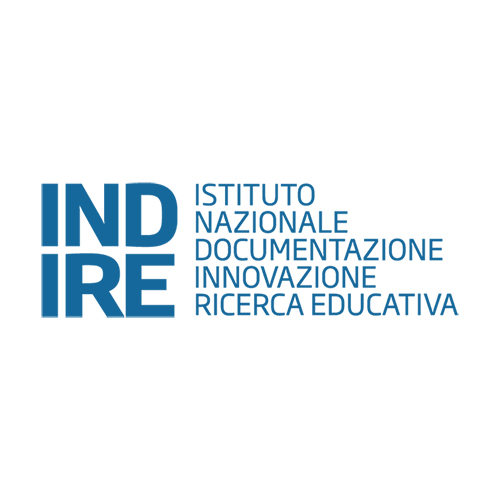 Indire is the scientific partner of Fair Didacta Italy and the organiser of the events.